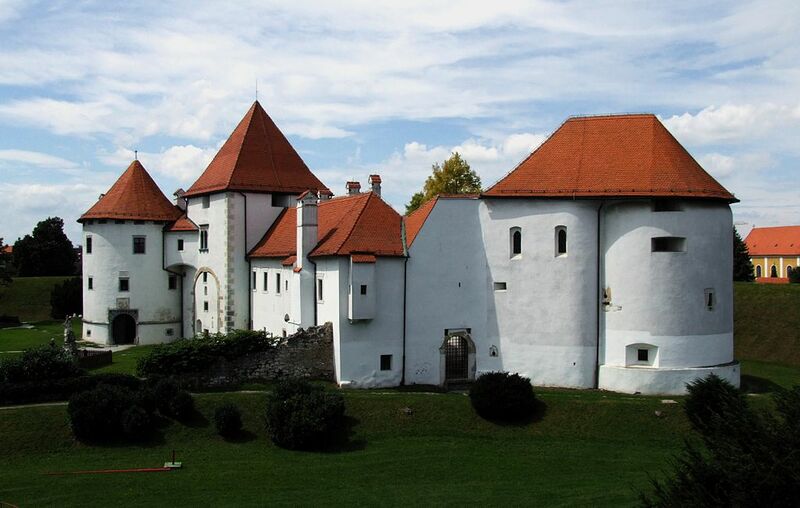 Just a one and a bit (87km) hour drive from Zagreb and you will find the beautiful gem called Varaždin. 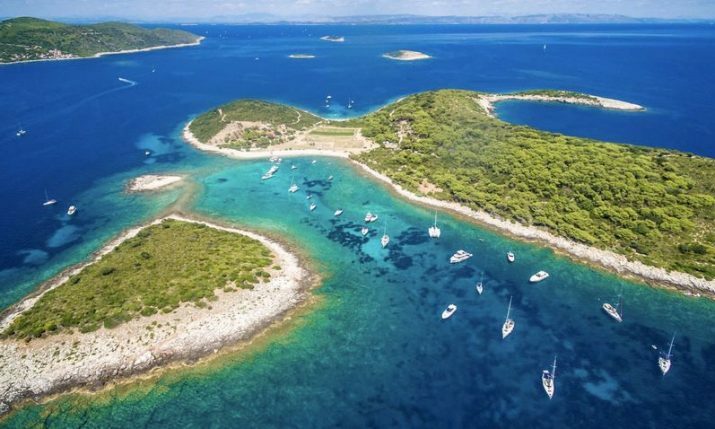 It is a well preserved baroque city in North-western Croatia where young people love to enjoy great music, cyclists find their freedom of riding through the whole city as well as exploring the outskirts and where colorful flowers are grown everywhere. Located on the southern bank of the Drava river, Varaždin is also called ‘Little Vienna’ because of the rich natural legacy interwoven in parks. 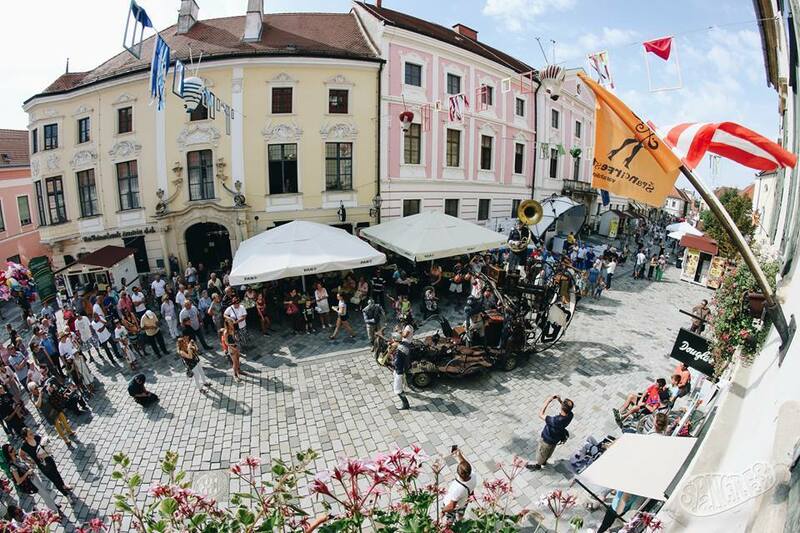 Speaking of the flowers and maintained destinations Varaždin is the champion; nine times winner of the award presented by National Tourism board and holder of 11 ‘Green Flowers’, the national award. For all of these, it is considered to be one of the most pleasant destinations to live in and less than 50 thousand inhabitants call it home. Definitely worth visiting as a weekend destination and these are the things you should do. Treat yourself to a 4-star accommodation experience in the small boutique hotel Park. In Varaždin there is no better place to stay then in the historical core right where this beautiful and very popular boutique hotel finds its address. 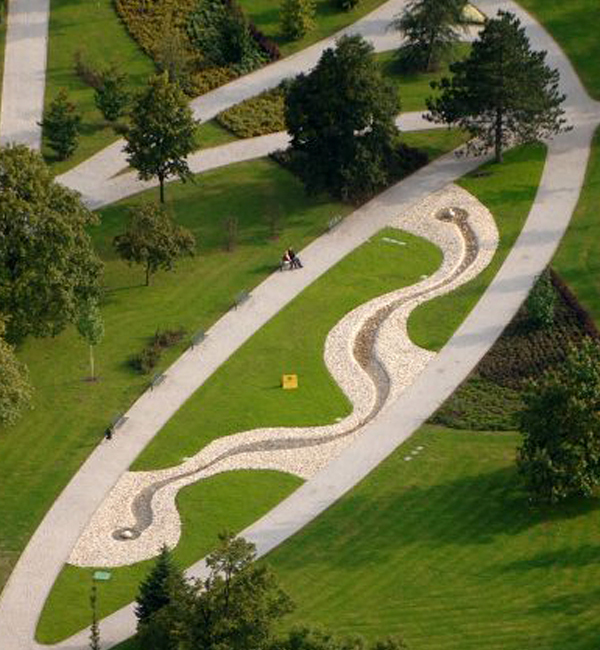 Your walk can start from here since it is located in the Vatroslav Jagić Park, one of the city’s historical symbols. 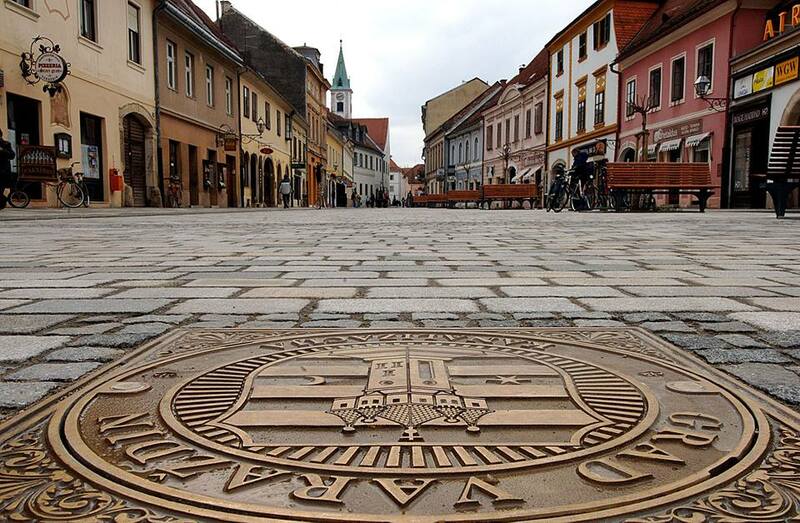 Once you refresh yourself after arriving in Varaždin, start your pleasant city walk towards the main square. Unique urban identity will reveal to you through charming cobbled streets, romantic squares and historical houses, villas, and churches. Walk down the City’s old streets and explore many monuments and art heritage while you enjoy the historical breeze of lost times. You will run into guild signs (‘cimeri’) that once marked the specific trade of individual shops or tradesmen. 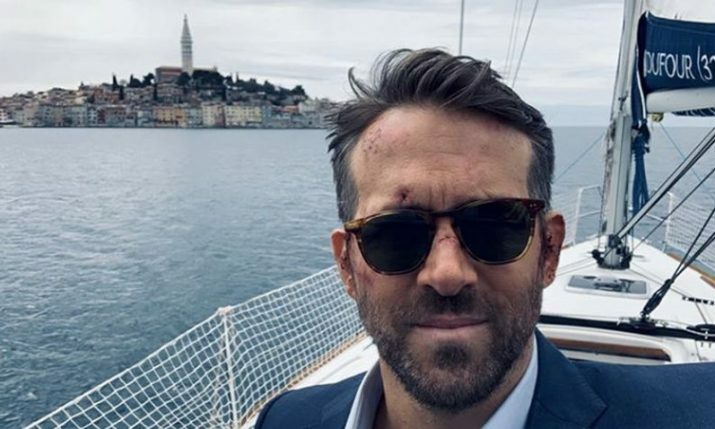 If you are lucky maybe somebody will tell you one or even more legends about it. Also, the oldest city hall in Europe is located right here in the old center of Varaždin. Visit the Square of Traditional Crafts, located opposite the Ursuline Church. Here you will taste and feel tradition as it happens since visitors get familiar with creative skills of many local manufacturers. You will be able to learn how to weave fabric out of thread and use it to make various handy items. Honey sellers will offer you some sweet delights and candle makers will give you a souvenir idea. Numerous handicrafts will certainly show you the interesting artistic side of this area. One of the recognizable and most pleasant symbols of Varaždin are angels. 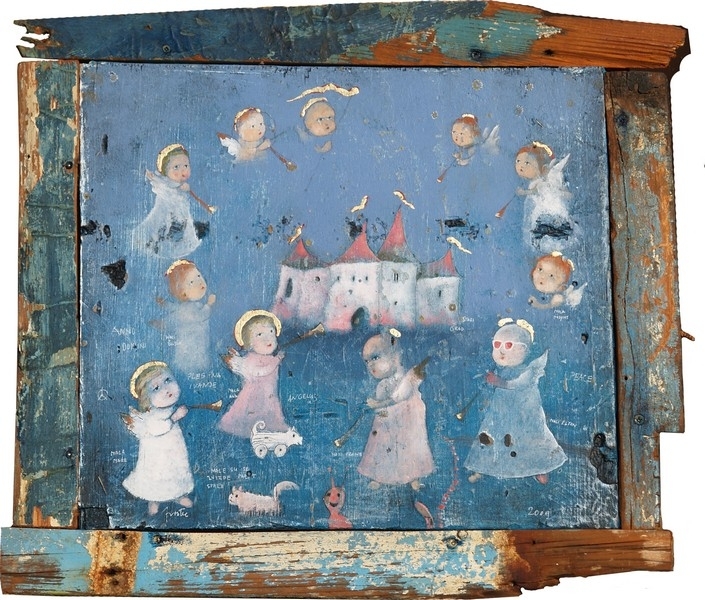 The reason for that is the work of famous artist Željko Prstec who has been painting motifs of Baroque angels under the banner of ‘Varaždin: the City where Angels Sleep’ for nearly three decades. When walking around the City you will meet his angels. Also, today his angles and works of others around the theme of the spiritual and angelic world, have their home in the Varaždin’s Museum of Angels. On your way to the museum grab ‘Varaždinski Klipič’ – tasty traditionally made dough roll. Also, Varaždin’s churches are the place to find more angels. This tour shows off Baroque splendor and the Baroque angels are messengers of this splendor. 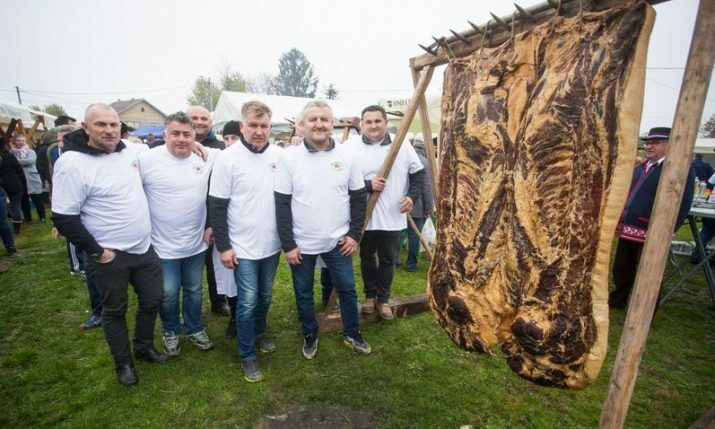 After soaking up all these historical facts, you will probably feel hungry and Varaždin cuisine won’t fail at this point. Charming squares offer many restaurant options where you can try local dishes. Be sure to end your day with the famous Countess Maria Cake dessert not to be missed. That means you will visit famous flea market – very important social moment that attracts both locals and tourists. The reason for that is a great offer of vintage pieces, second-hand clothes, furniture or home decor details… Every Thursday and Saturday lots of locals come to Banfica to sell, buy, trade or just to hang out and see what is new. You can catch them from early morning until noon. 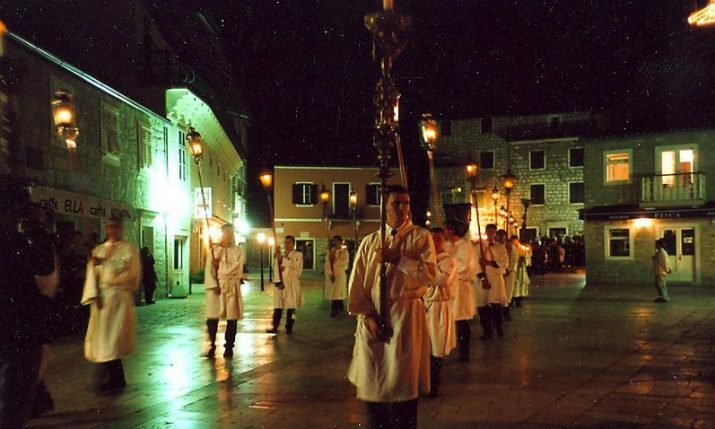 Exact at that time be in front of the City Hall at Korzo when you can see the Ceremonial Exchange of the City Guard known as ‘the Purgars’. In 2017. 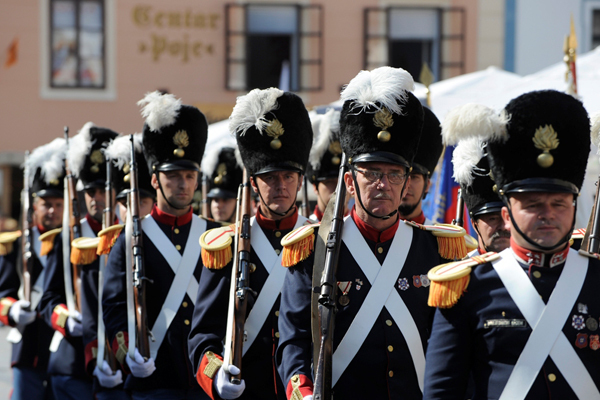 Varaždin Citizens’ Guard, the popular “Purgari” entered the list of the protection of immaterial cultural assets of the Republic of Croatia as the first military unit to which it succeeded. As for the local people, the best lunch destinations are 10 minutes drive from the city center. In case you travel by car, you should take the ‘old road’ to steakhouse Đurina hiža, close to Varaždin spa. The restaurant is run by a local family who knows how to prepare good local meat, make a homely atmosphere and serve great wine. 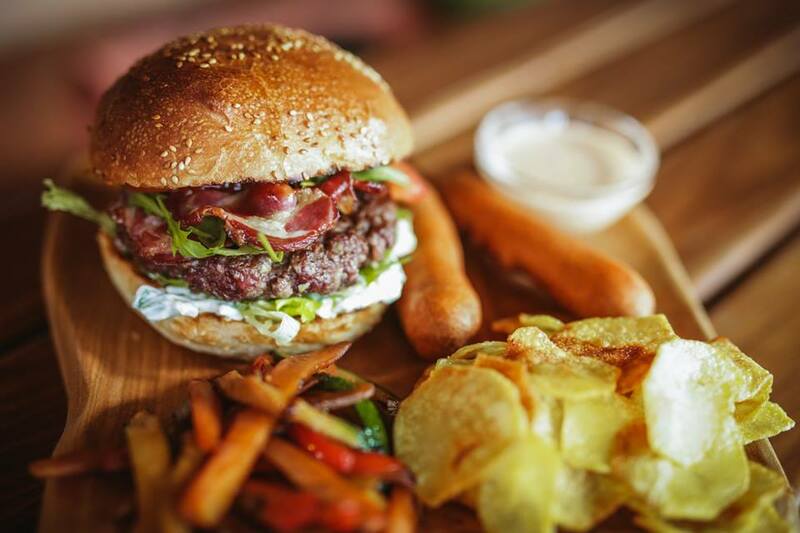 If you don’t feel like taking a drive, stay in the center and try out tasty burgers made of local meat and served with fries in American bar Dollar (address; Ivana Kukuljevića Sakcinskog 6). The Old Town (Stari grad) or Varaždin Castle is the most important cultural monument which deserves the whole afternoon. 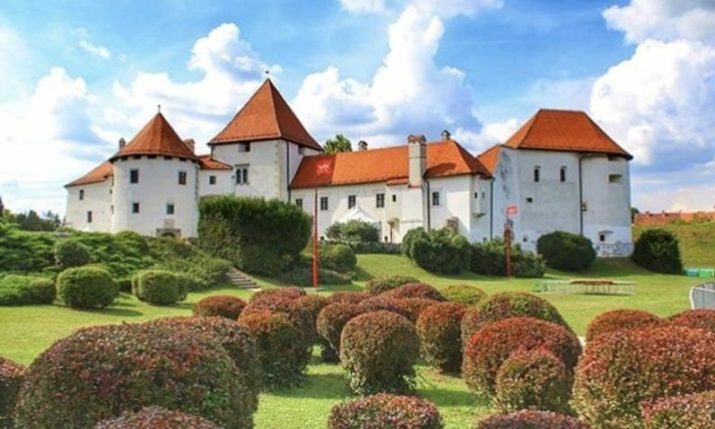 This gothic-renaissance fortress, which was built and rebuilt several times from 14th to the 19th century, has been home to The Culture and History Department as a part of Varaždin City Museum since 1925. 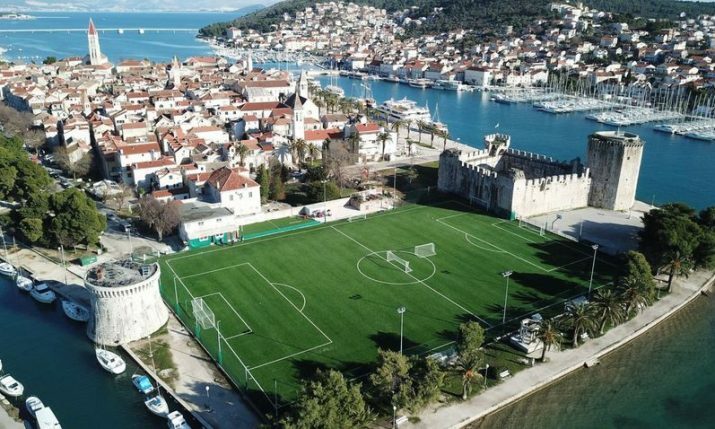 Both the fortress and the display have witnessed a few renovations, among which the one taking place between 1983 and 1989 was the most comprehensive. The approach has not changed, though since the very beginning. The Old Town has partly retained the form of an ambient museum, where some holdings are shown through collections and some through rooms designed in period style. Apart from signet rings, scepters and historic documents the Museum also shows valuable guild collections, cannons, stone monuments and both side arms and firearms. One room is dedicated to two prominent men from Varaždin, a historian and a member of the Illyrian Movement Ivan Kukuljević Sakcinski and a world known philologist Vatroslav Jagić. In the fortress, there is also a chapel of St. Lawrence and a sacristy. The chapel got a new blessing from Varaždin bishop in 2000 and after that, the tradition of keeping a mass on St. Lawrence’s day, which falls on 10th August, was restored. It might be interesting to mention that the museum exhibits do not belong to the old-time noble families who once owned The Old Town, among which the Erdödy family resided here the longest. 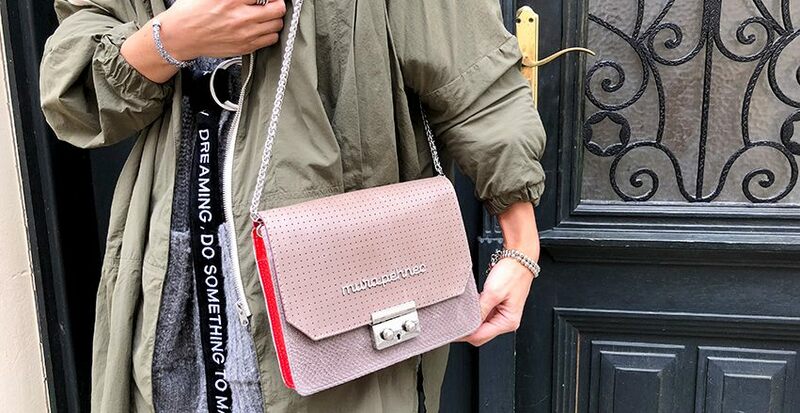 When it comes to fashion in Varaždin one designer is very well known, especially in the world of bags. Mura Pehnec is her name and her atelier is located in the center of Varaždin, in Kranjčevićeva street. Different bag lines discover her talent and the reason why Mura is one of the famous Croatian bag designers. Every bag is unique and one of a kind so once you buy The Bag, you will be the only owner of that special piece! 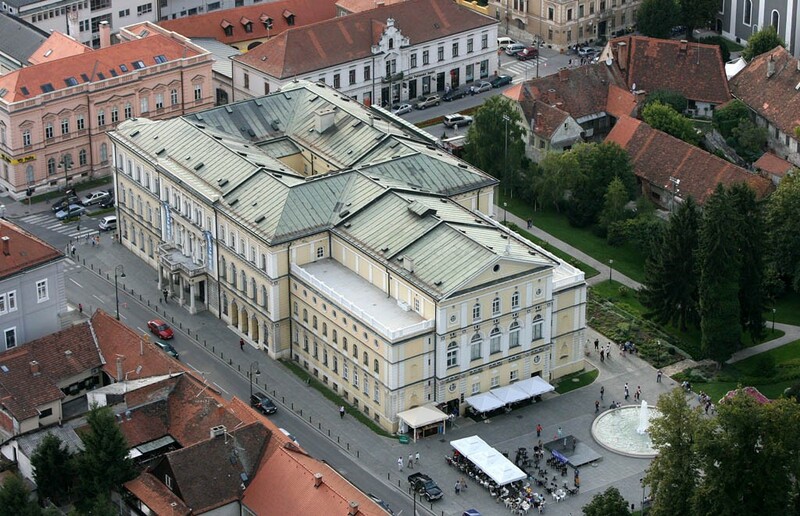 This stunning national theatre in Varaždin was built in 1873. in neo-Renaissance style, following the designs of the young 21-old Hermann Helmer. It is also surrounded by a beautiful park where you can chill out a bit on the bench and observe the world around you. 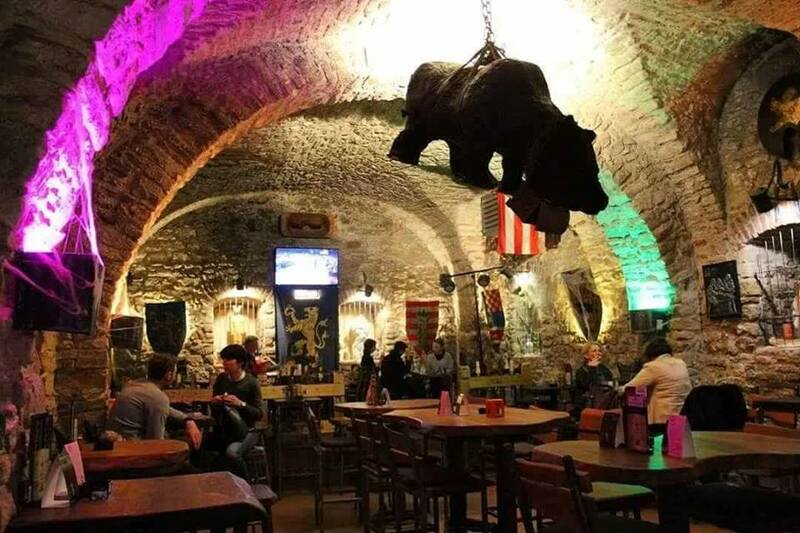 In the basement of the beautiful medieval palace Zakmardy, in the center of Varaždin, there is a pub named Medina Škrinja. This place will take you back to the past, in the days of knights, kings and princesses, with its ambiance, atmosphere and interior design. 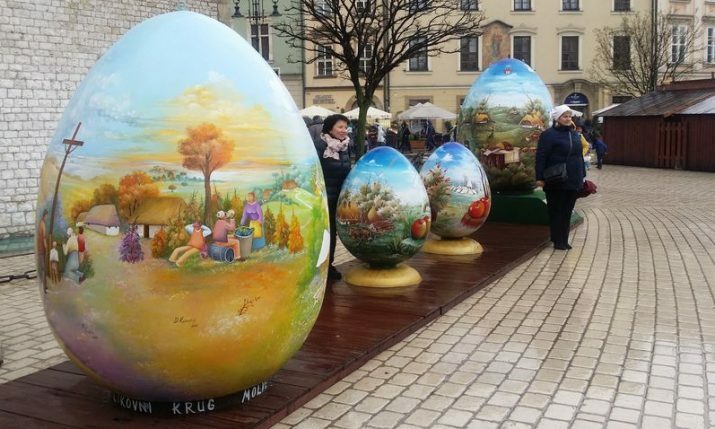 It is made by local craftsman and designer Davor Pahić and the renowned Varaždin painter, sculptor and performer Darwin Butković. The wide variety of quality craft and foreign beers is the main characteristic of Medina Škrinja, so cheers to that! Terrace of boutique hotel Park is the perfect set up for a Sunday to enjoy. 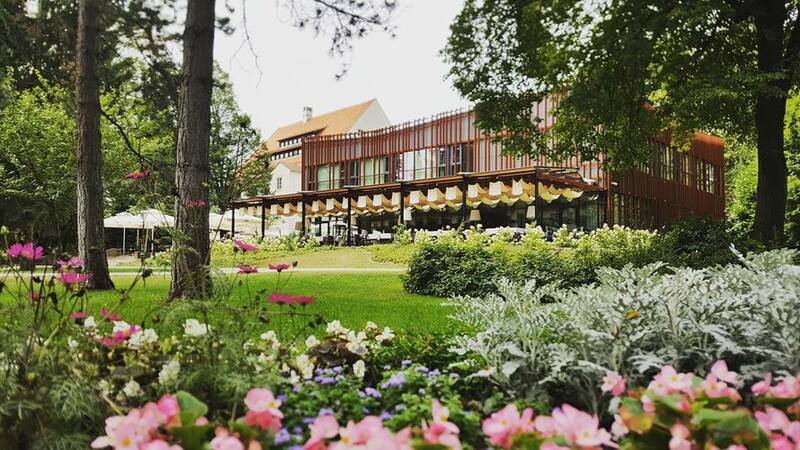 The terrace has a beautiful view towards the Vatroslav Jagić park surrounded by lots of plants and a great culinary offer that will make you feel like in heaven. This is the place worth spending two hours of your life slowly eating and drinking your first morning coffee. 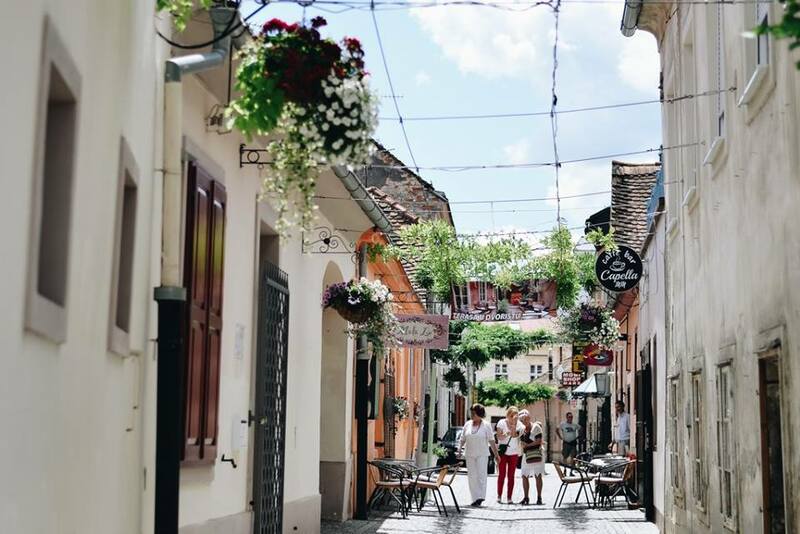 Our recommendation for your last hours spend in Varaždin might sound a bit weird but trust us this site is worth visiting. One of the things that Varaždin inhabitants are especially proud of is their cemetery. Yes, cemetery, which is not a sad place like a cemetery usually is, it is rather a nature park under special protection. Since 2003 it has been registered as the immovable heritage, having all the characteristics of cultural heritage. It was founded in 1773, after the ban to bury the dead within the town walls had been issued by Queen Marie Therese in 1768. For the last one hundred years, it has been known as a specially designed place. Until early 20th century, the cemetery was not any different from any other cemeteries. Herman Haller had a clear concept of turning the cemetery into a park in 1905, using the garden technique known as the French Style. The Varaždin Cemetery has over ten thousand thuja trees planted, shaped into geometrical solids, plenty of birch-trees, maple-trees and ash-trees, with ball-shaped boxes and broad- branched magnolias in the lower, tree trunk level. The inhabitants of Varaždin like walking through the cemetery and rather use it as a park. According to many, especially the older people, the Cemetery is still the most beautiful park in town. The city of angels and flowers is also an eventful destination, all the way from spring to winter. The historic City core becomes the stage for many musicians, actors, performers and artists who invite you to become a part of the City. In that case, you shouldn’t miss MOP Špancirfest Multimedia Festival (May), Gourmet Varaždin (May), Courtyard festival in Varaždin (July), ŠPANCIRFEST (August), Flying guitars festival (October) and Varaždin Baroque Evenings (September).